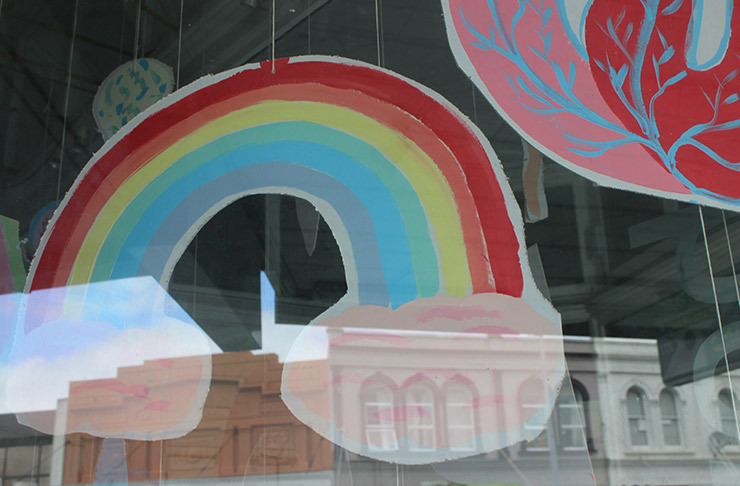 RainbowYOUTH - Join in the Takatāpui Focus Group November 14th 2012!!! Elizabeth has over 30 years of experience working within Māori and other community organisa-tions. 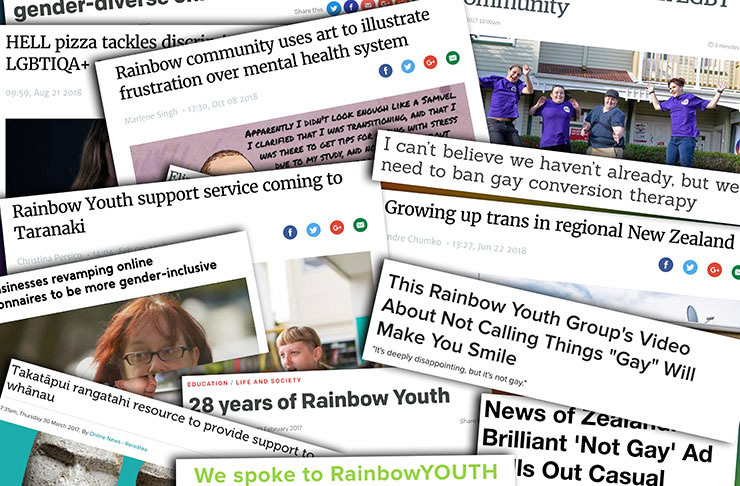 She has been active in LGBTFIQ communities for over 20 years with an increasing focus on the health and well-being of takatāpui and queer youth. 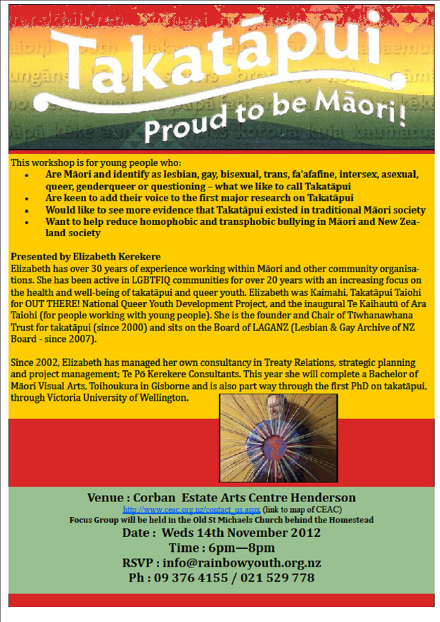 Elizabeth was Kaimahi, Takatāpui Taiohi for OUT THERE! 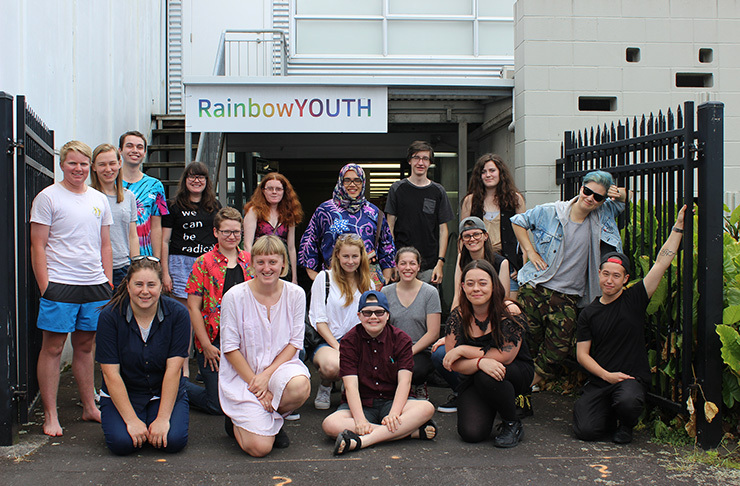 National Queer Youth Development Project, and the inaugural Te Kaihautū of Ara Taiohi (for people working with young people). 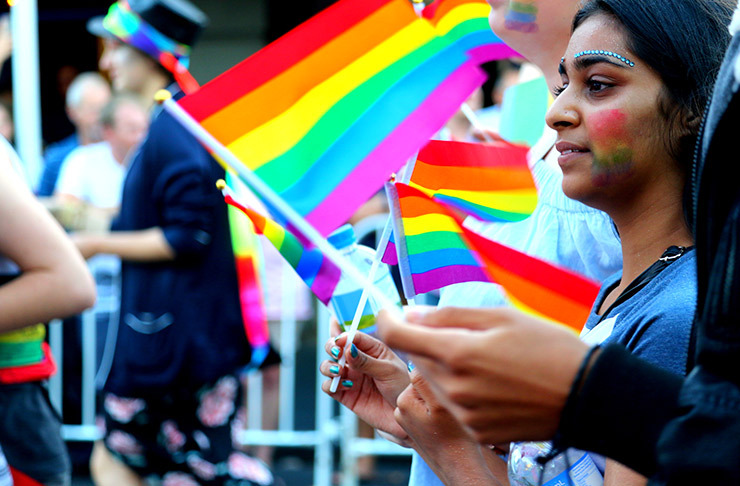 She is the founder and Chair of Tīwhanawhana Trust for takatāpui (since 2000) and sits on the Board of LAGANZ (Lesbian & Gay Archive of NZ Board – since 2007). Since 2002, Elizabeth has managed her own consultancy in Treaty Relations, strategic planning and project management; Te Pō Kerekere Consultants. 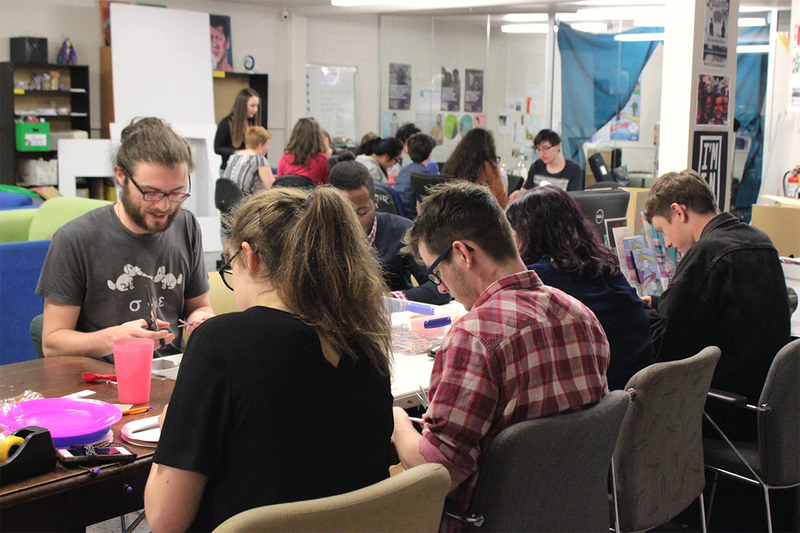 This year she will complete a Bachelor of Māori Visual Arts, Toihoukura in Gisborne and is also part way through the first PhD on takatāpui, through Victoria University of Wellington.